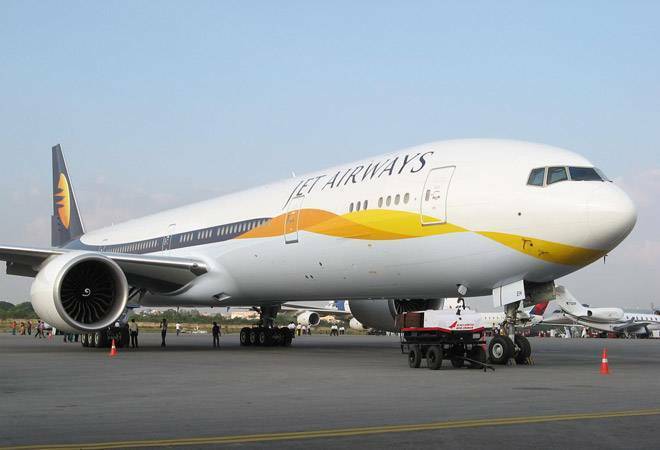 Twenty-five years old and Jet Airways' future appears dicey, its performance affected by tough market conditions and high Aviation Turbine Fuel (ATF) price. There have been whispers of talks between Jet and the Abu Dhabi-based Etihad, after merger talks with the Tata Group's Vistara failed. Jet has reported losses for the past three quarters, and will probably reduce flights on non-profitable routes. Last quarter, the airline outlined a turnaround strategy that included cost savings of Rs 2,000 crore over the next two years in areas like sub-fleet simplification, reduction of maintenance, selling, and distribution expenses, and renegotiation of contracts. Jet has a market share of 14.9 per cent, and debt of Rs 9,425 crore as of March 2018.